Black Friday 2019 is here! Banana Moon is one of the stores participating in this sought-after event for bargain lovers. Every year Black Friday takes place on the last Friday in November. This year the event will fall on November 23 and the pleasure of shopping at lower prices is extended to November 26, Cyber Monday. 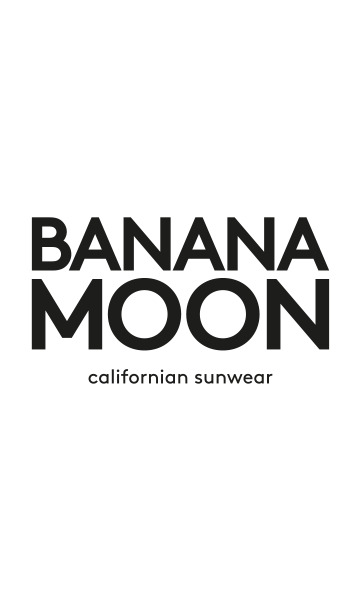 To avoid long lines in participating stores, do your shopping online at bananamoon.com. Whether you are an unconditional fan of Black Friday or a newcomer to this event, get ready to brouse for bargains in the Banana Moon e-shop!